10 Hottest Homes for September! 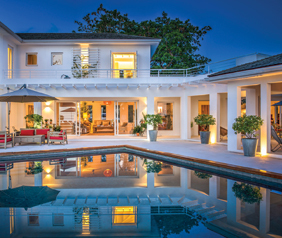 Luxurious properties are what we do best, and this September, the team at Terra Luxury has decided to pull together the top ten luxury homes for the season. 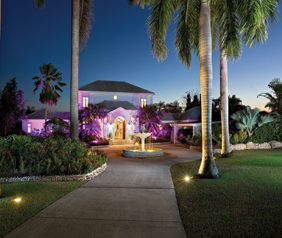 Brows our list below and view properties ranging from extraordinary homes with exquisite views of the west coast, to modern homes with views of stunning rolling greens flowing through the island’s top golf courses. 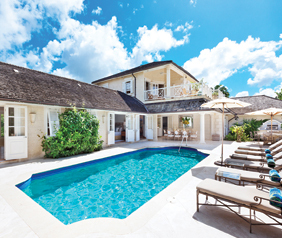 We just can’t stop talking about these properties for September! 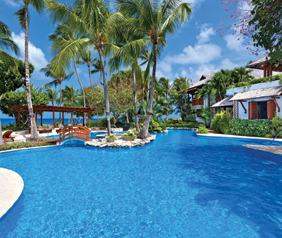 Greensleeves is a one-of-a-kind tropical escape located on approximately 16 acres of West Coast luxury in Barbados. 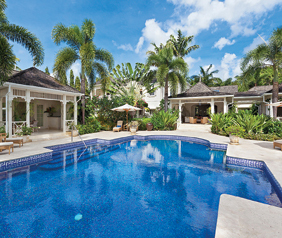 Sandy Lane Estate home in wonderful condition with good sea views and beautifully landscaped gardens. 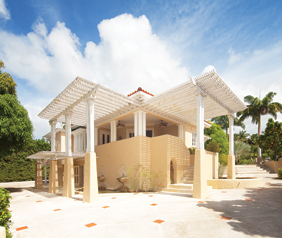 Tortuga is an impressive five bedroom home with wonderful ocean views, expansive gardens and swimming pool located at Turtleback Ridge. 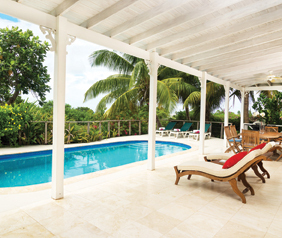 Brand new 5 bedroom villa on the ridge with sweeping views of the Caribbean Sea. 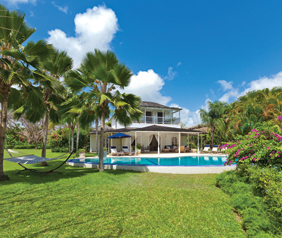 This five bedroom has wonderful golf course and sea views, a swimming pool and great location within Royal Westmoreland. This 5 bed/5 bath home is in immaculate condition featuring porcelain tiled floors, stone countertops and tennis courts. 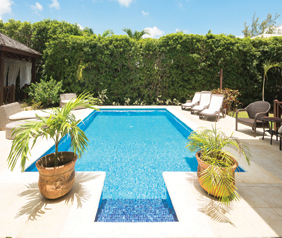 Seaberry is a beautiful spacious newly built tropical style house completed to the highest standards with wonderful sea views. 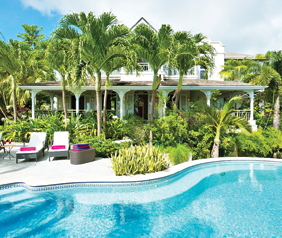 Lovely 4 bedroom/4.5 bathroom house which is ideal as a family home or investment opportunity.